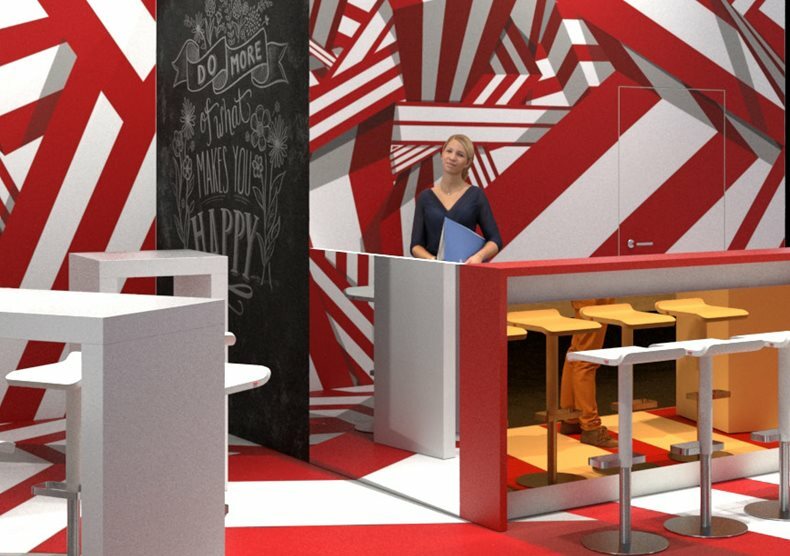 ASLAN, the global specialist in developing, manufacturing and marketing self-adhesive films, will be exhibiting at Global Print Expo 2019 in Munich. The German owner-managed manufacturer will showcase films including MetalLux ASLAN SE 50 and the Print MetalLux ASLAN SEP 50. Aslan will showcase two new classy self-adhesive films including the MetalLuxASLAN SE 50, which was launched in autumn 2018. The film has a luscious matt Champagne and Platinum finish, these films offers a sophisticated style into every room. They are suitable for entire surfaces or can be used as selective highlights. ASLAN will show the printable version of both films Champagne and Platinum, known as Print MetalLux ASLAN SEP 50. Also belonging to ASLAN’s metal effect range is the highly successful MirrorEffect AntiScratch ASLAN SE 75 in Silver and Gold. The film produces a double-sided mirror effect and is scratch resistant. The MirrorEffect SimplyApply ASLAN SE 76 is easy to apply on flat surfaces and is entirely removable. FESPA Global Print Expo 2019 is Europe’s largest speciality print exhibition for screen and digital wide format print, textile printing and signage solutions. Visit Aslan at stand F65 in hall A5 at the Messe Munich between the 14-17 May 2019 and discover the available features. Please use promo code FESG902 to register for free.